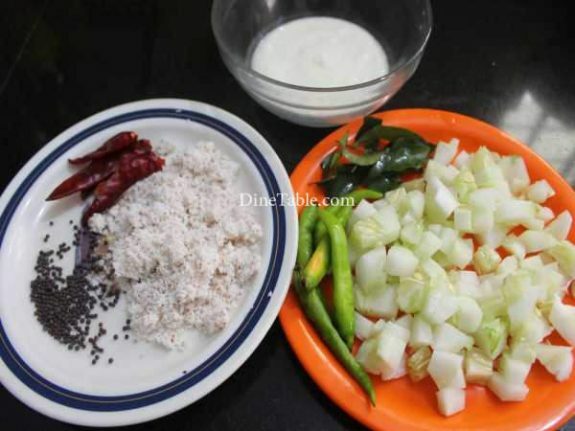 Cucumber Pachadi is one of the easiest and simplest curry that can be made with different vegetables. 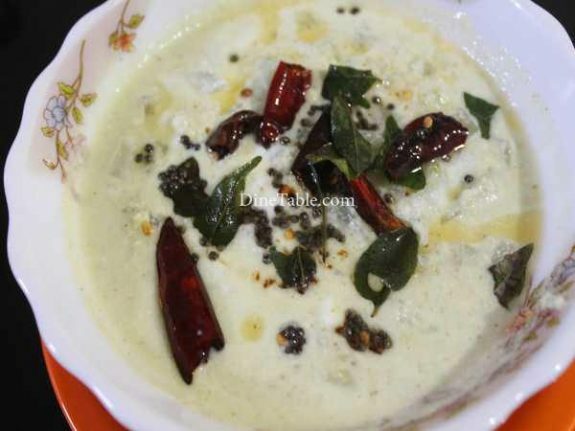 Pachadi is very similar to North Indian Raita except that the vegetable is cooked and coconut is added to it. 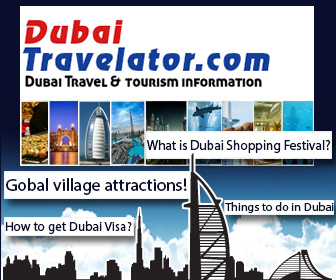 Cucumbers are made up of 95 percent water making them an ideal hydrating and cooling food. Cucumbers also contain polyphenols called Lignans, which may help to lower your risk of breast, uterine, ovarian and prostate cancers. Cucumber extract helps reduce unwanted inflammation in part by inhibiting the activity of pro-inflammatory enzymes. Cucumbers are low in calories and high in fiber, which makes them useful for both weight loss and digestive health. Cucumbers are high in water and several important vitamins and minerals. 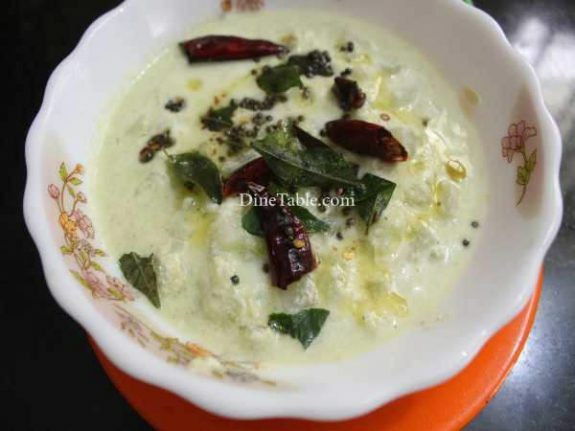 Try this healthy, refreshing and simple curry and enjoy. Clean and cut cucumber into small pieces. 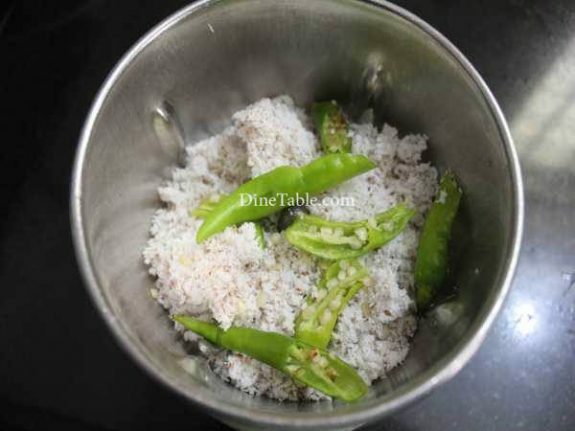 Grind coconut and yogurt along with 1/4 tsp of mustard seeds and chopped green chilly. 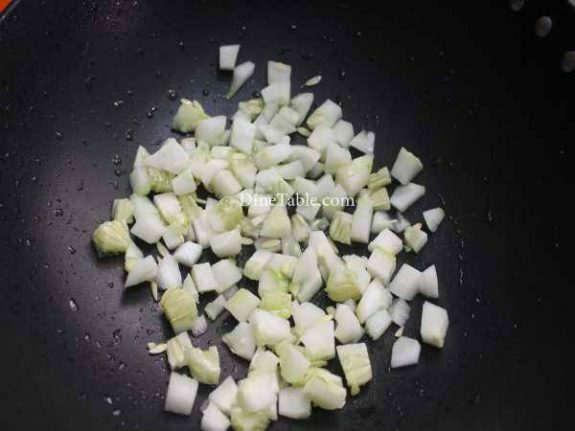 Heat a pan and add chopped cucumber, water, salt and cook for 5 minutes. 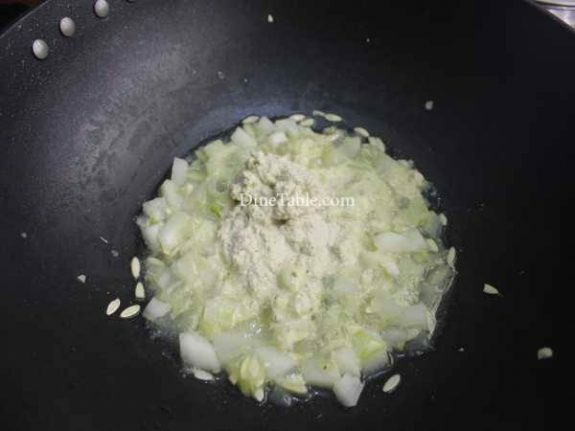 Once the cucumber pieces become slightly tender, reduce heat and add the ground mixture into it and cook again for 3 minutes and switch off the flame. For tempering, heat coconut oil in a pan and add mustard seeds. When it crackles, add whole red chillies and curry leaves. 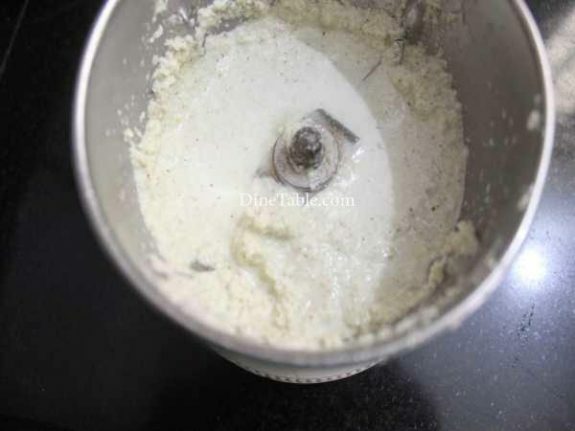 Pour this on the top of pachadi. 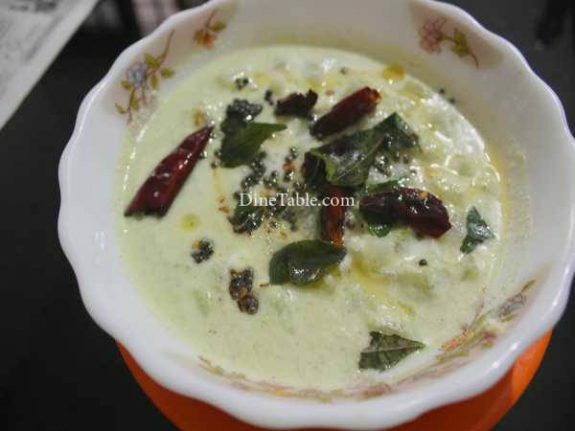 Tasty Cucumber Pachadi is ready.